We are a small but dedicated animal welfare charity based near Skegness in Lincolnshire. We care for horses, birds of prey and other animals and offer them a forever home in our sanctuary. Since 1989 we have been promoting animal welfare in an educational setting, offering visitors the unique chance to meet the animals and have a very hands on experience. Many of our resident animals have been turned down by other charities so we step in and offer them a home for the rest of their life. We give the horses the respect, dignity and love we think they deserve. 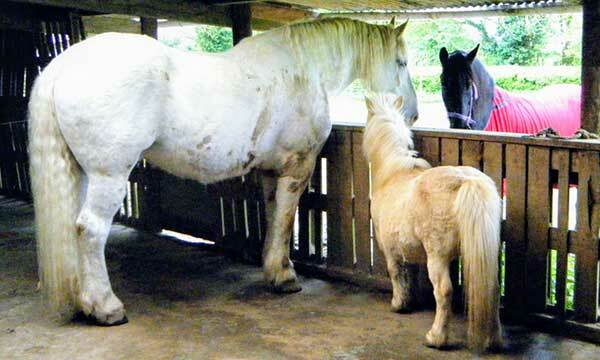 Since 1989 the Northcote Heavy Horse Centre has been offering a permanent home to animals of all kinds. 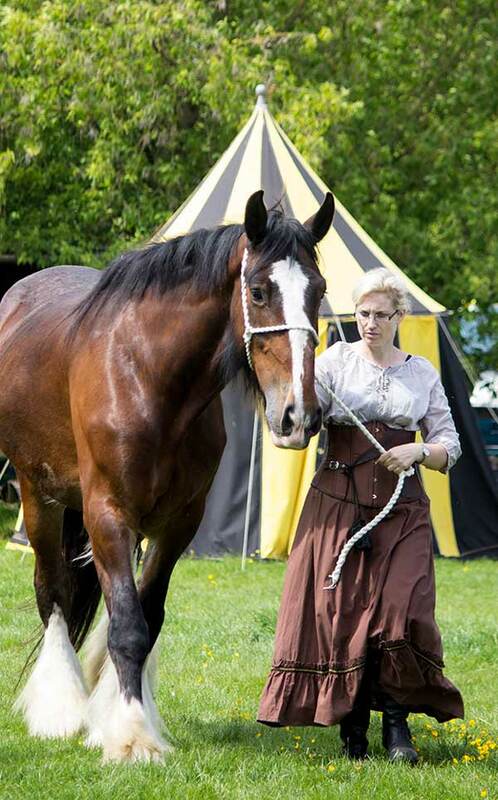 We offer an active, rewarding and loving form of retirement for the animals in our care, many of which enjoy taking part in our special events and hands on visitor days. The animals in our care help to teach the public on animal welfare and history. The animals that come to live with us all have a varied background story. Some have been turned down by other charities due to costly ongoing medical bills and others are simply here due to a change in their previous owners circumstances. To many of the animals we are their last chance and their final forever home. we kindly ask for your help. Take a peek at our animals page and meet some of our resident horses, birds of prey, alpacas, goats, pigs, turtles and more. View some pictures of our animals and find out their history, what they're currently doing and more! Our sanctuary is open to the pubic where families and visitors can have the chance to learn about our resident animals and see the work we do. We are open from from April. Including the first Saturday of each month. 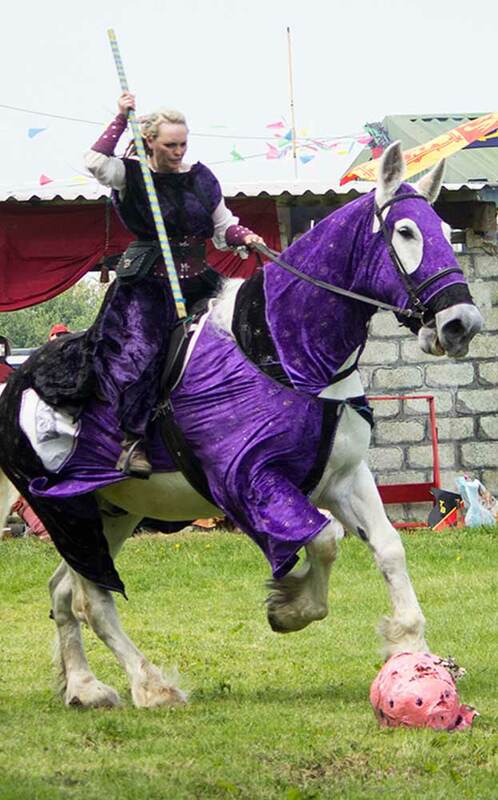 We're well known for hosting popular themed special events such as our grand Medieval Tournaments in the summer and our Medieval Banquet evenings! Featuring lots of action, fun and entertainment it's a great day out! Fantastic Crowds At the Centre! Our Easter Sunday Fun Day saw a fantastic couple of hundred visitors enjoying themselves! Those who visited were able to take part in a fun Easter egg hunt, cake making and craft skill classes. They also were able to groom the horses, meet the animals and learn all about them! We are so happy to have received lots of kind comments! Here’s a couple of pictures taken on the day! To find out when to visit our centre please see our visiting page. Our next special event is our Medieval Tournament on Sunday 26th May!